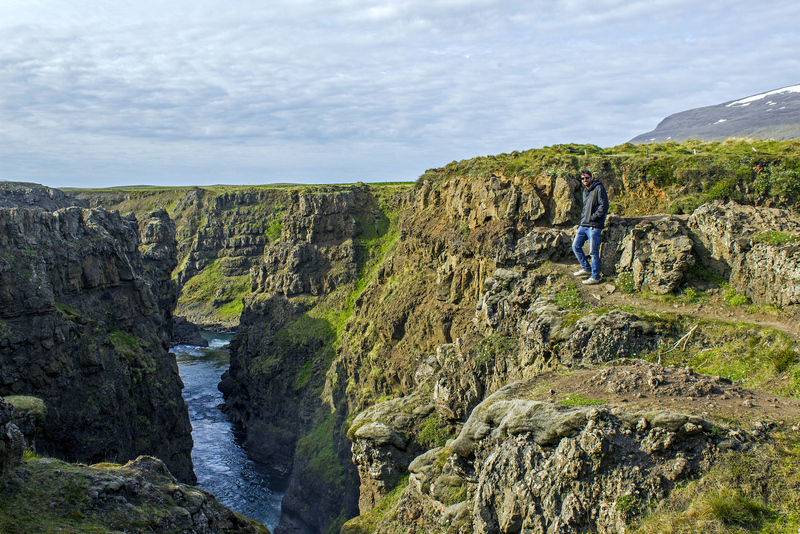 Discover Kolugljufur Gorge, a canyon with a spectacular waterfall in northwest Iceland. If you don’t love waterfalls, you’re in the wrong place. But, who doesn’t love waterfalls? I’m a little bit obsessed with them, especially in Iceland. 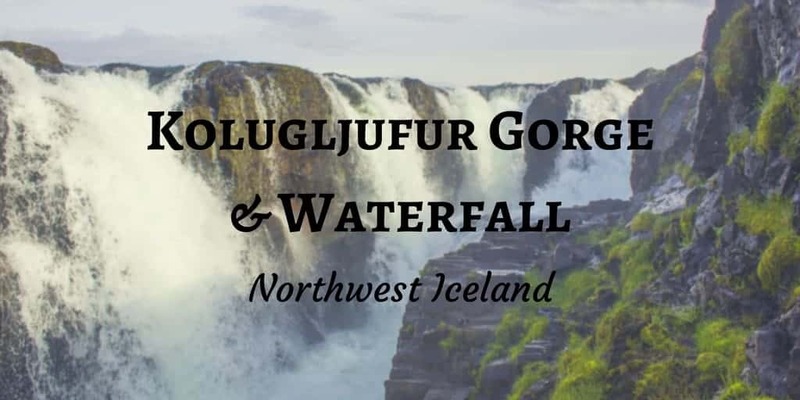 When I learned that there was another brilliant one at Kolugljufur Gorge, I couldn’t resist adding it to our Iceland road trip itinerary. 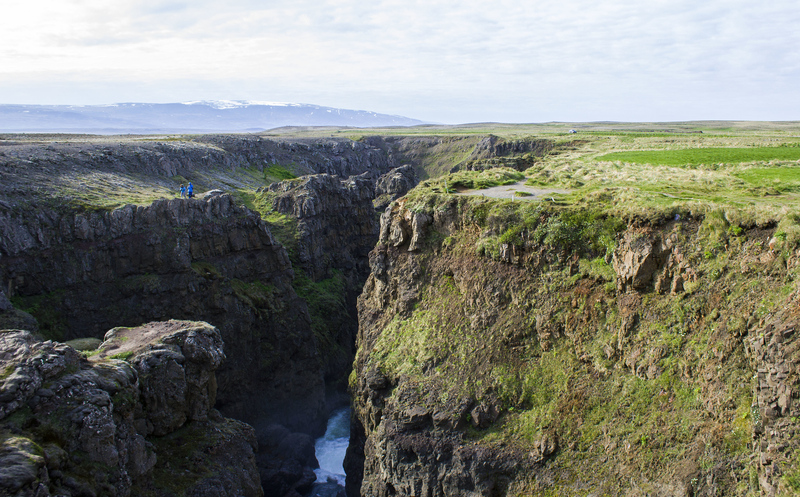 In Iceland, there’s a spectacular view around every bend in the road. The same holds true for Kolugljufur Gorge. Just off the Ring Road, we drove for a few minutes down Route 715, otherwise known as Víðidalsvegur. 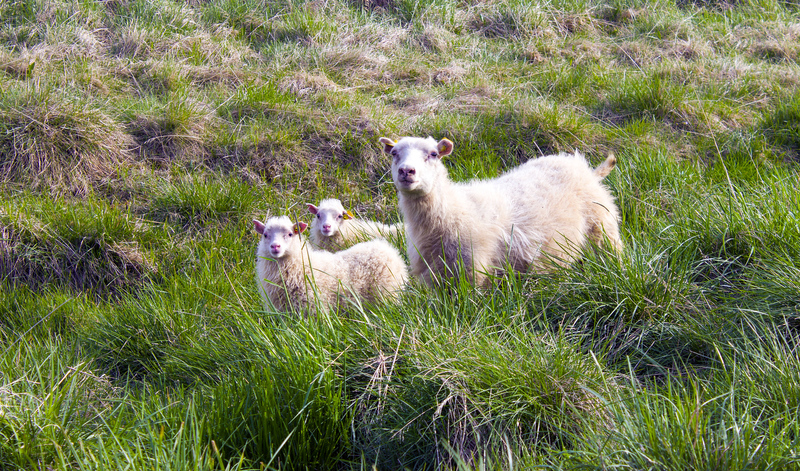 Just as everywhere else in Iceland throughout early June, there were sheep and their babies all over the place. This was another sight I absolutely adored. Our surroundings were absolutely stunning. At that point, we had no idea. The beauty of the canyon was beyond and beneath us. Walking across a bridge and to the right, we witnessed the jaw-dropping spectacle that was Kolugljufur Gorge. 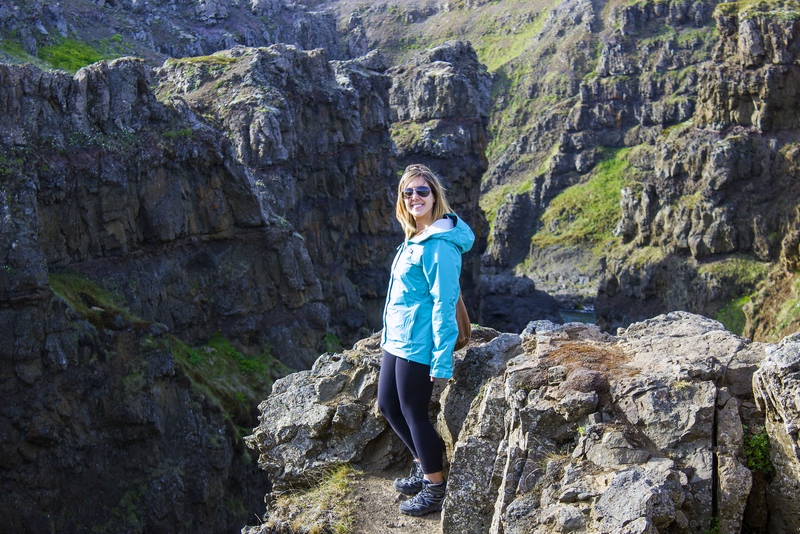 There was a steep drop on either side of the canyon, and the rocky cliffs extended as far as we could see. A river rushed through the canyon way at the bottom the rugged gorge. 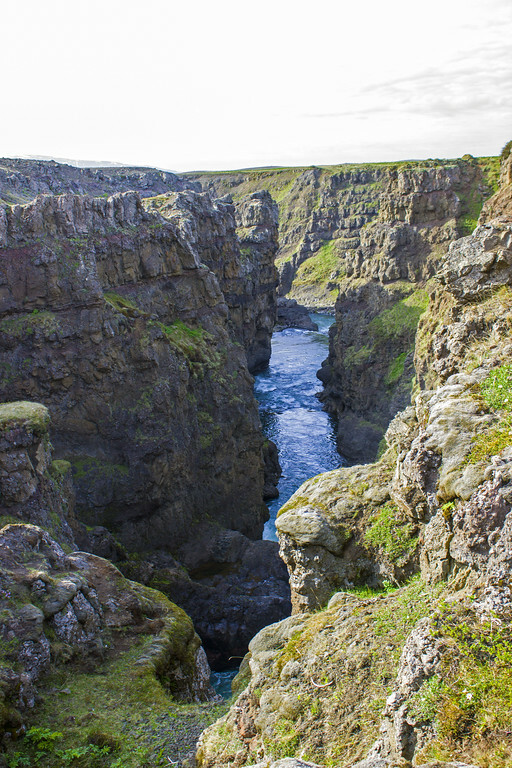 As Iceland is rich in folklore, the Kolugljufur Gorge is named after the giantess, Kola. 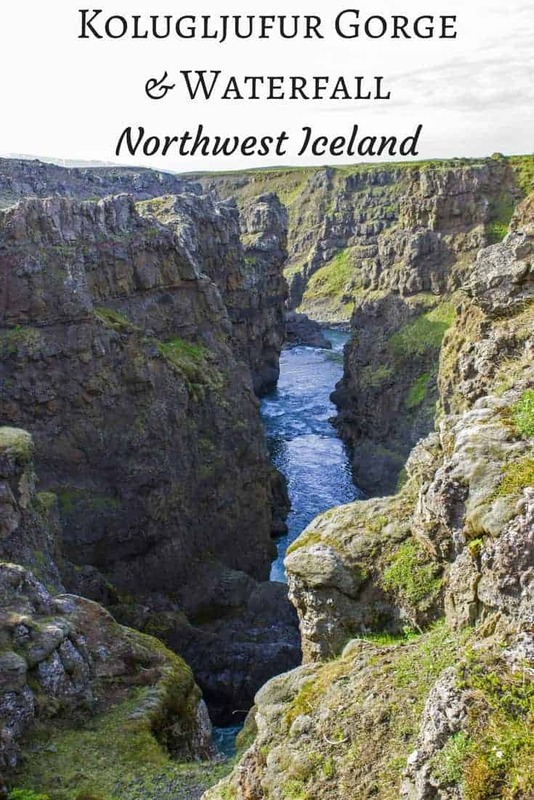 According to legend, Kola lived in the canyon and it became shaped by her daily activities, such as where she slept and where she cooked the salmon she caught in the river. Take your time here and admire the view. However, be very careful here. Don’t get too close to the edge. There are no barriers and nothing to protect you from falling. 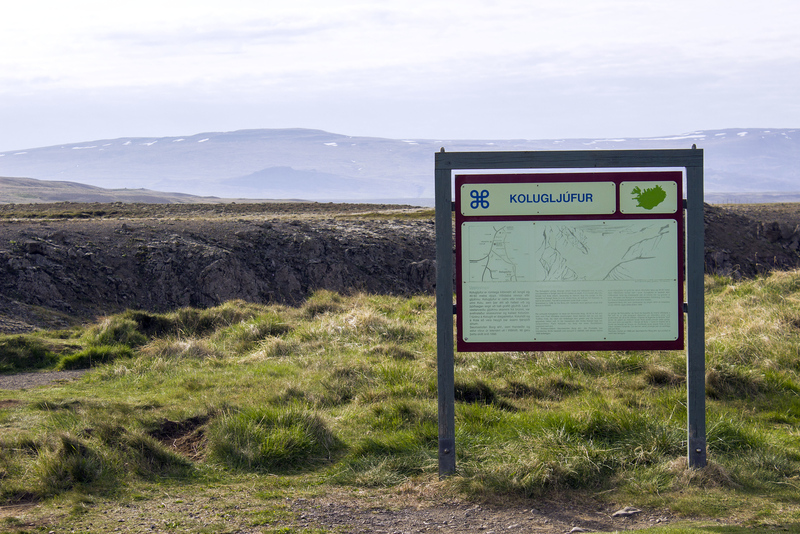 The Icelandic Tourist Bureau lists Kolugljufur as one of the top 10 dangerous tourist places to visit in the country. Venturing to the other side of the bridge, you’ll trace where the rushing river water originates. 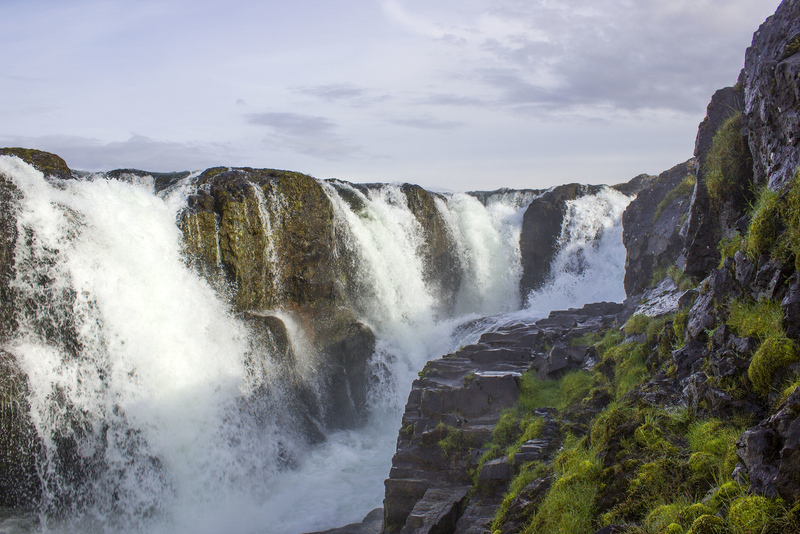 Kolufossar is a brilliant waterfall and you can stand directly in front of it on a rocky ledge. 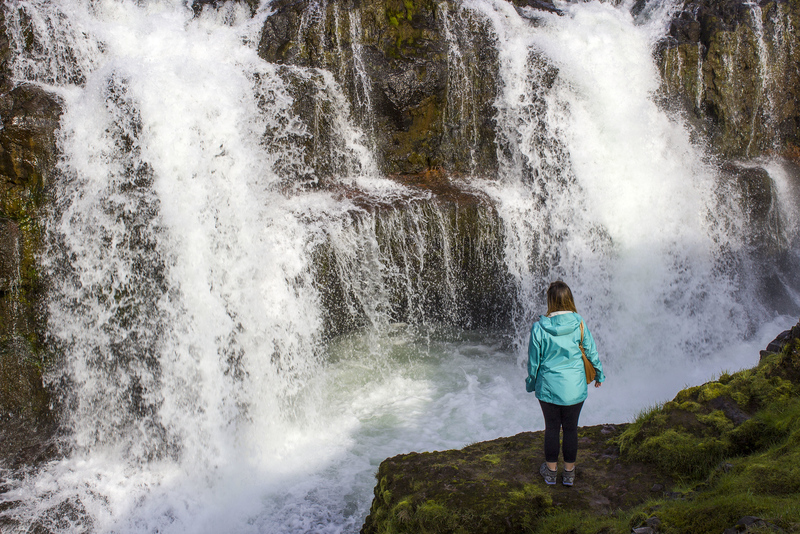 As a lesser known waterfall farther away from the busier natural attractions in the south of Iceland, don’t be surprised if you have this waterfall entirely to yourself. 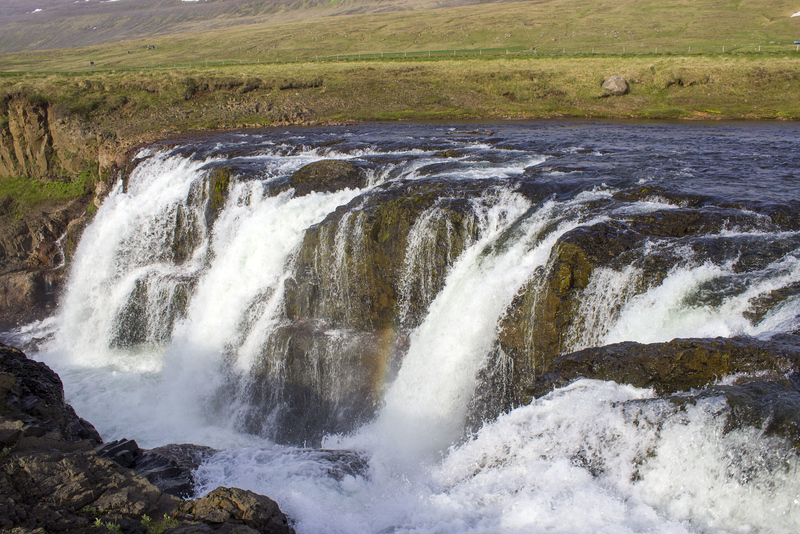 There were only a couple of other people visiting Kolugljufur and Kolufossar while we were there, and we marveled at the beauty of this waterfall on our own. Want to see more? 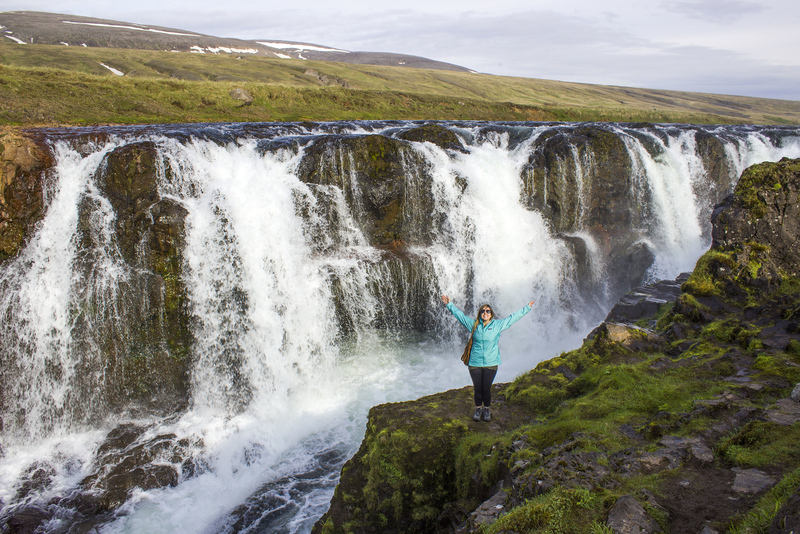 Check out our entire photo album from Hvammstangi and northwest Iceland. 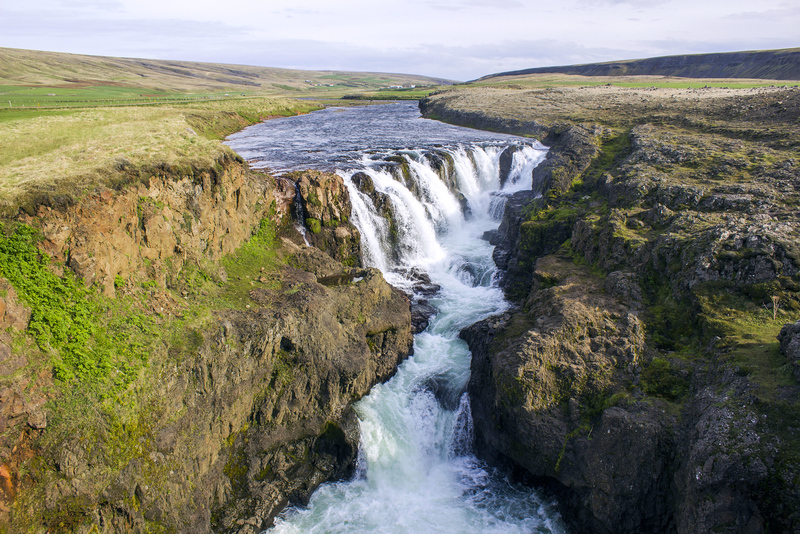 Don’t miss checking out Kolugljufur Gorge and Kolufossar waterfall, especially if you’re driving around the Ring Road of Iceland. 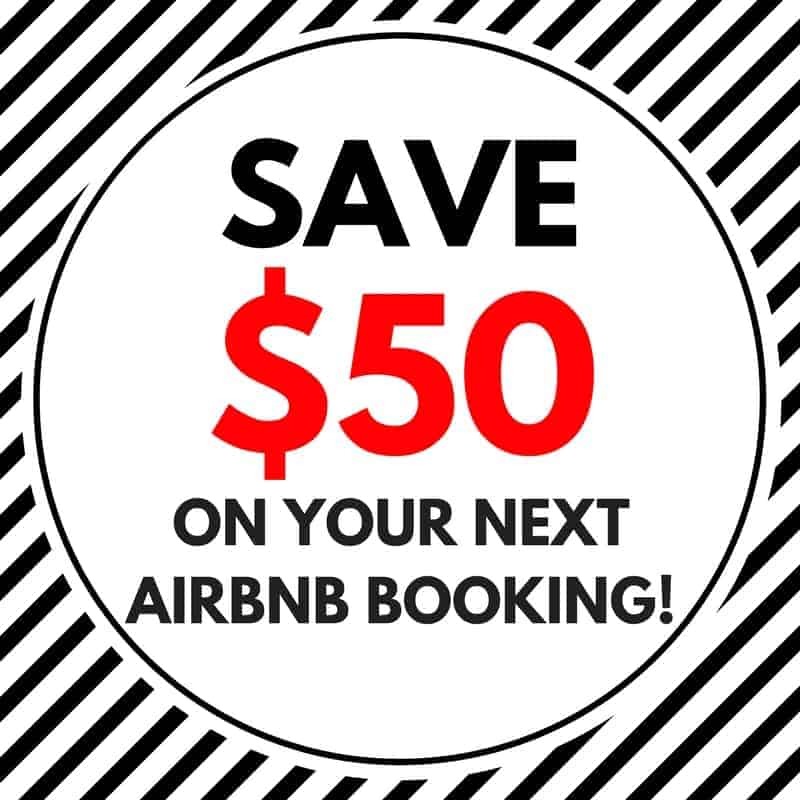 Looking for a place to stay the night? We adored staying at Hvammstangi Cottages – self-catering cottages in a beautiful and convenient location, rated as the best value in Hvammstangi! 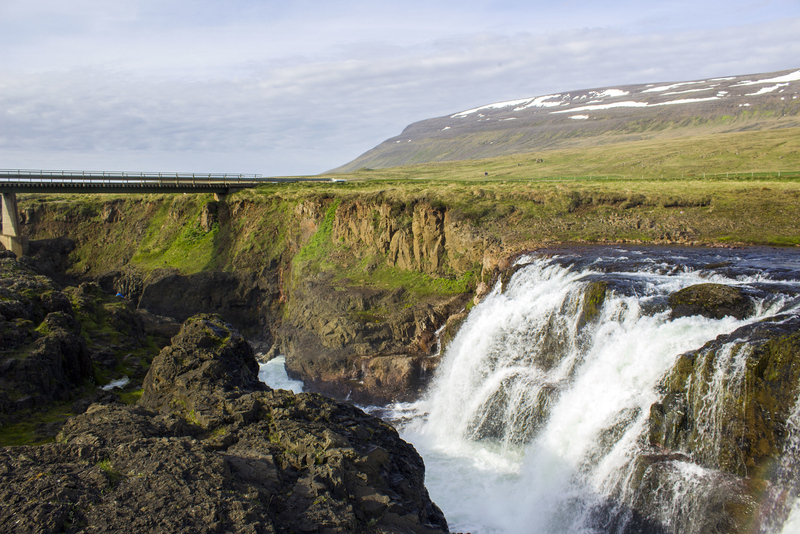 What’s your favourite waterfall in Iceland…or the world? Oh wow, looks incredible! 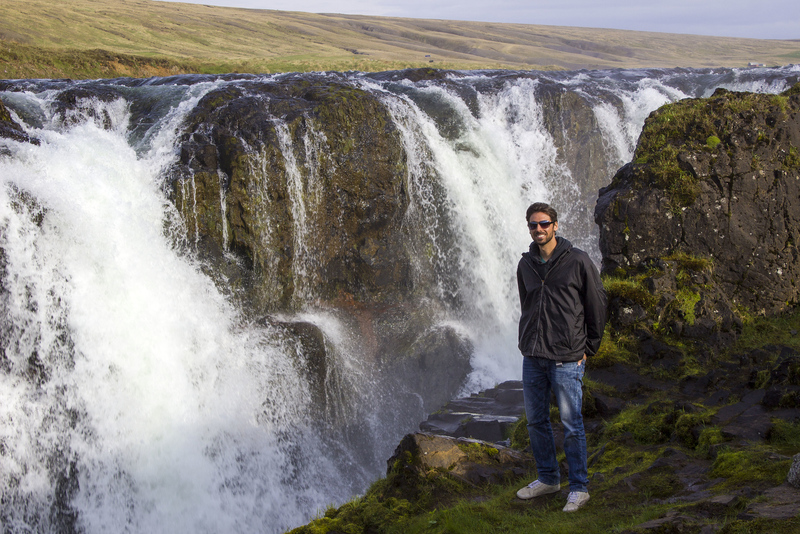 Iceland has been on our bucket list for so long, I’m sure we’ll get there one day! 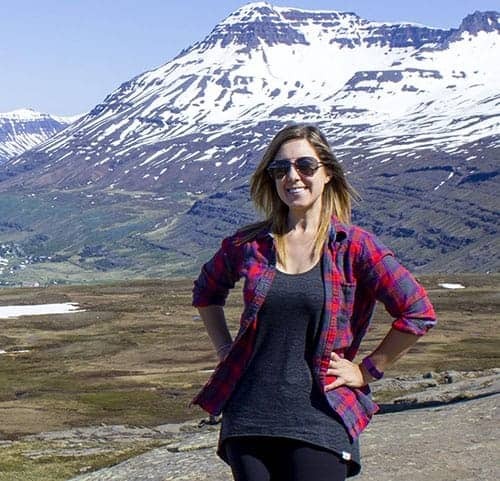 Wow….. this place looks beautiful…thanks for the blog and also for telling things to do in north iceland.